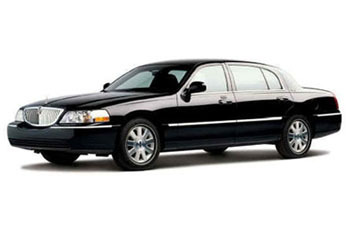 Our new Lincoln Town cars can accommodate up to 3 passengers comfortably. Ideal for airport and seaport transfers. Our drivers are always 5 to 10 minutes early or else we are late. You choose the size of our stretch limousines. 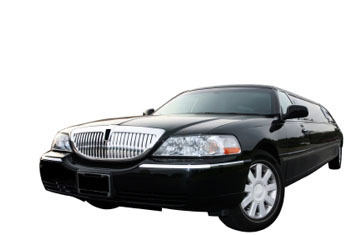 We offer 6, 8 or 10 passenger cars. All our stretch limousines come with partisans, bars, fiber optic lighting and great stereo sounds. Enjoy our vintage Rolls Royce. It is the perfect vehicle for your wedding day! 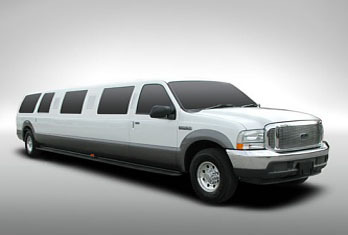 We have stretch excursions to accommodate up to 22 passengers for your special event. Our excursions have all the luxurious equipment inside to make your event special. 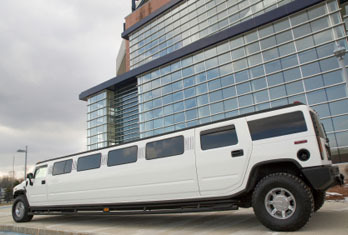 Our H2 Hummers, offers state of the art features that a limousine has to offer. The H2 can accommodate up to 22 passengers. We give you the choice! Our limo bus, which holds up to 16 passengers, has all the luxuries of a stretch limousine and more. the mini bus holds up to 25 passengers and a special compartment for luggage which makes the mini bus a great ride to the airport or seaports.